Connect your Pitney Bowes accounts and print labels with your negotiated rates. 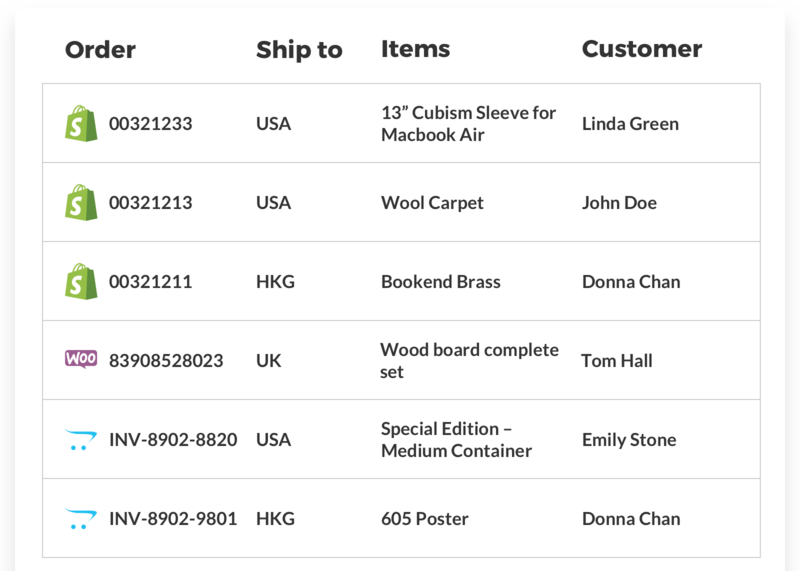 Generate Pitney Bowes shipping labels with tracking numbers and customs documents for international shipments with ease. Calculate Pitney Bowes real-time shipping rates for multiple carriers. Compare available service types and expected delivery time. Cancel Pitney Bowes labels to void and exclude shipments so that it does not get charged by Pitney Bowes. Submit Pitney Bowes manifest file, end of day form or scan form to Pitney Bowes.